Since opening our store in 1993, Guitar Czar has been proudly serving the Utah music community for over 20 years. We pride ourselves on our quality products and knowledgeable salespeople. None of our salespeople are paid on commission; we are here to listen and help you select the exact right instrument or accessory for your particular needs. No pressure at the Czar. Our shop also caters to vintage guitar collectors and investors, as we take trade-ins and buy guitars and amplifiers on a daily basis. Please visit the store to see our latest acquisitions. If you are out of the area, you may call the store at 801-466-8666 for an up to date list of our current inventory of vintage and collectible guitars and amps. 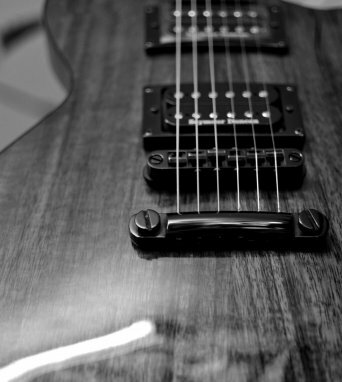 Being a full service guitar shop, we also provide authorized repair service and maintenance such as set-ups, restring, replacing pickups, and fret dressing. We offer referrals for authorized amplifier repairs. Please visit the link above for more information. We have the best guitar repair techs around. Take lessons at Guitar Czar!